Despite the fact that some of the best Black Friday and Cyber Monday sales are over, there are still some deals available for those who are late to the party. Many retailers like Amazon, Best Buy, B&H, and Target continue to offer great deals on popular products. The wearable market seems is definitely on a positive trend as many consumers have embraced the smartwatch and fitness tracker concepts. That's not to say that there's still room for improvements, but that highly depends on how wearable companies will approach the next generation of smartwatches. Of course, if you just want to own a smartwatch and don't really bother that it's an older generation model, Best Buy has two good offers still available for those interested. 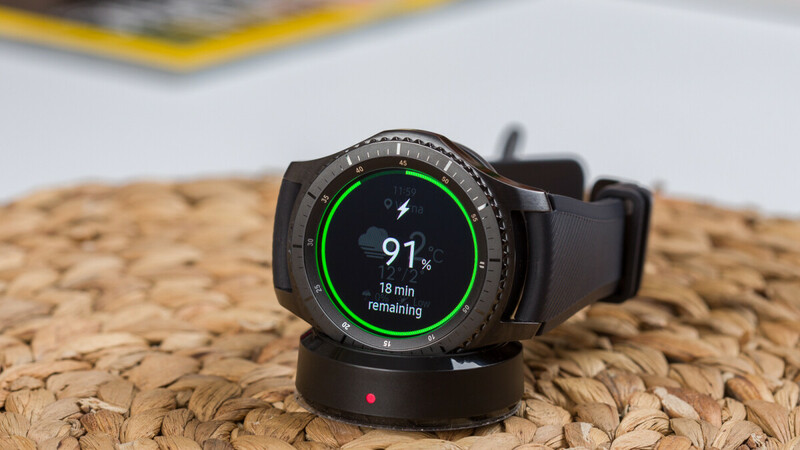 For a limited time, you can save $100 when you buy the Samsung Gear Sport or Samsung Gear S3 from Best Buy. Both smartwatches are brand new and sell for $199.99 (Samsung Gear S3 frontier) and $179.99 (Samsung Gear Sport), respectively. Also, you get to choose from two different colors for either of the two smartwatches: Dark Gray or Silver, and Black or Blue.